NTS specializes in providing one-stop hospitality solutions for the global purchasers, and has a wide range of products for catering, kitchen, guest room, lobby as well as hospitality engineering equipment supplies. 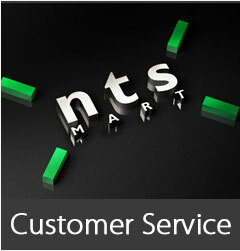 Moreover, NTS offers high-quality service in purchase, product design, after-sales service. 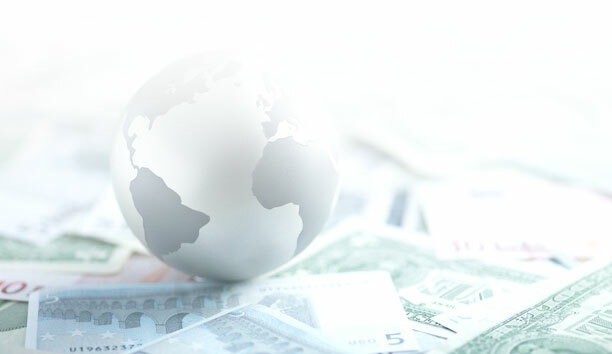 Based on your requirements our one to one shopping guide will give you professional advice to help you improve your purchasing plan and minimize your cost. Additionally we offer various product customization service including customized designing, material selection, sample making, testing. Our design team provides you with different kinds of samples for customers’ different design requirements. You can get our after-sales service through phone calls. Our professional staff will help you with every problem you are facing. We ensure you a lifetime after-sales service. Our official website: www.ntsmart.com can also help you to get connected with us!